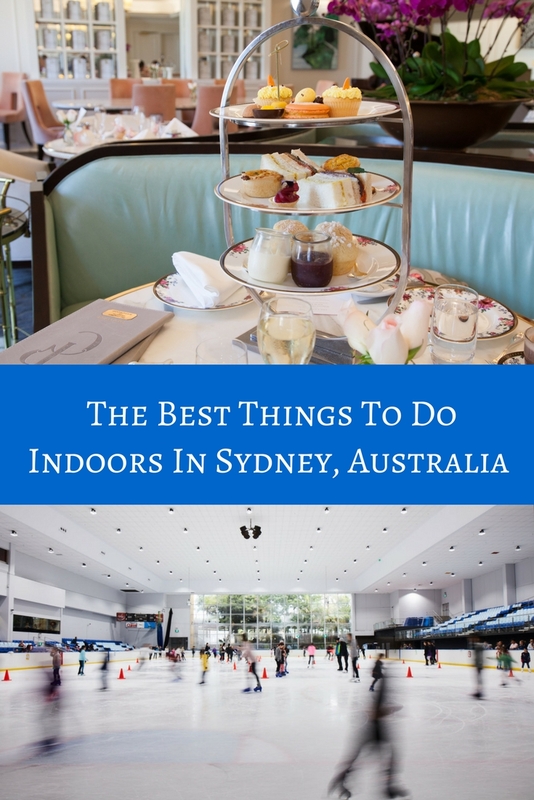 17 Things To Do In Sydney On A Rainy Day (Or a Stinking Hot One!) - Adventure, baby! Sydney is known for it’s beautiful harbour and the great outdoors. But what to do when it’s too wet to go out, or there’s a heatwave, and all you want to do is find entertainment indoors? 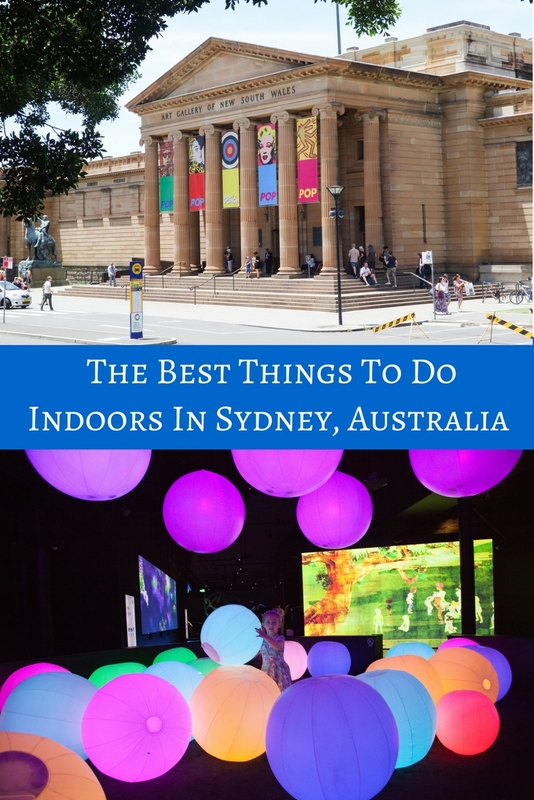 This list of things to do in Sydney on a rainy day will help you beat the bad weather blues. 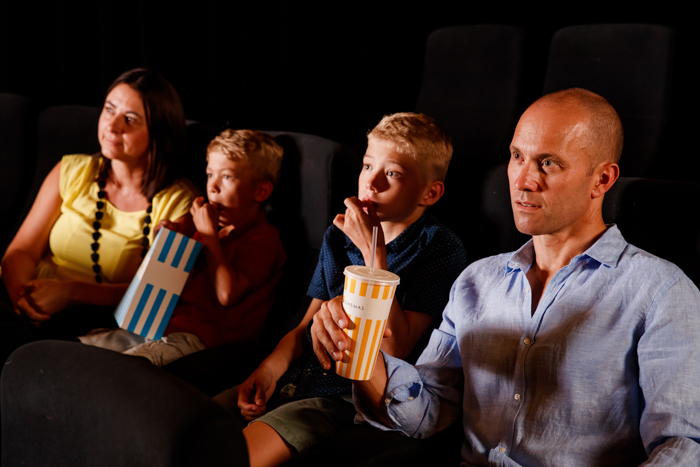 Is there anything more relaxing than cozying up watching the latest flicks on the big screen? Check movie times at a cinema near you by clicking here. 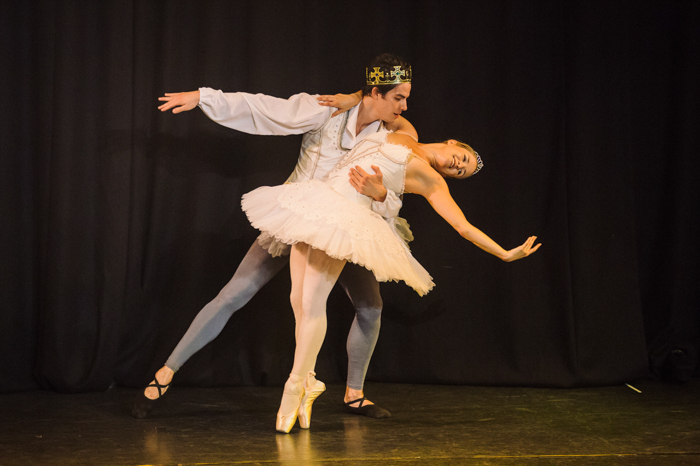 Check out what’s on at the Sydney Opera House, the Capitol Theatre, Sydney Lyric Theatre or Parramatta Riverside Theatre. 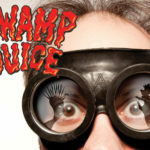 Each venue shows for all ages and demographics. 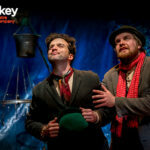 Check out the Monkey Baa Theatre Company for shows the kids will love. Dashing through the dark with neon lights and laser guns sound like fun? Team up and challenge your friends and family to a game of laser tag. 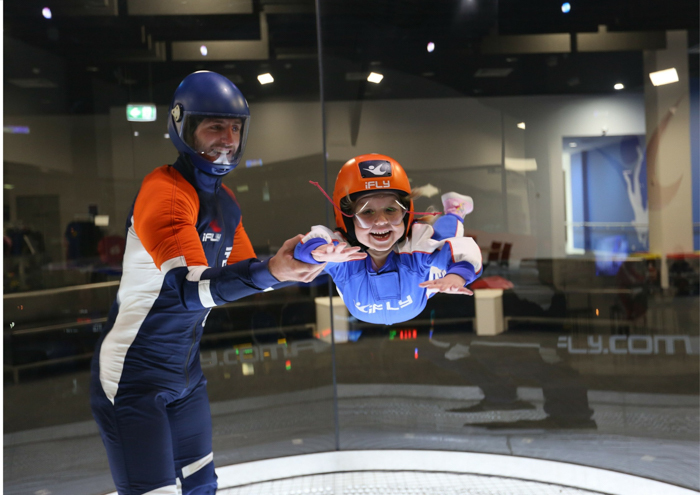 See what it feels like to fly without jumping out of a plane at iFly in Penrith (second location coming soon to Entertainment Quarter, Moore Park. Anyone aged 3 and up can iFly! Let the wind take you higher in an state-of-the-art, fully-controlled, ultra-safe vertical wind tunnel. How does it work? Just lean into the wind inside our giant glass tunnel and a column of air lifts you up! You’ll float effortlessly into flight, guided by qualified instructors. Get more info on iFLY here. Retro fun all across Sydney. 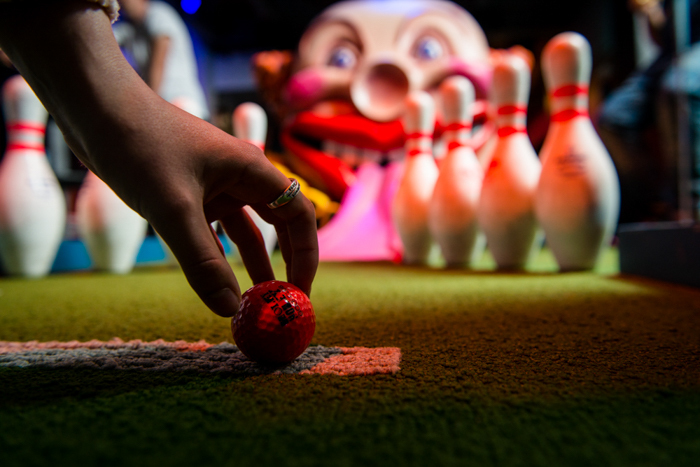 Challenge the whole family to a game of ten pin bowling. Check out locations and prices at AMF Bowling (various locations) Ten Pin City (Lidcome), Strike Bowling (various locations), King Pin Bowling (various locations). Go old school with classic and new arcade games. From air hockey to dodgem cars and a bit of Street Fighter, there’s something for everyone to play. Find arcade games at Playtime (various venues) and Archie Bros Cirque Electric at Alexandria for a circus-themed arcade extravaganza. 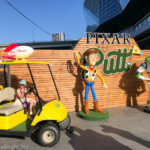 Putt putt has gone upmarket with mini golf courses that have a bar serving drinks and cocktails. Holey Moley turns traditional putt putt into a multi-sensory labyrinth of unique holes that’ll keep you on your toes across the craziest round of golf you’ve ever played. Choose between 9, 18 or 27 holes, or try karaoke at one of Holey Moley’s three Sydney locations: Newtown, Darlinghurst or Castle Towers. Kids going bananas? Take them to an indoor play centre to run out their crazies. There are plenty all around Sydney to choose from! 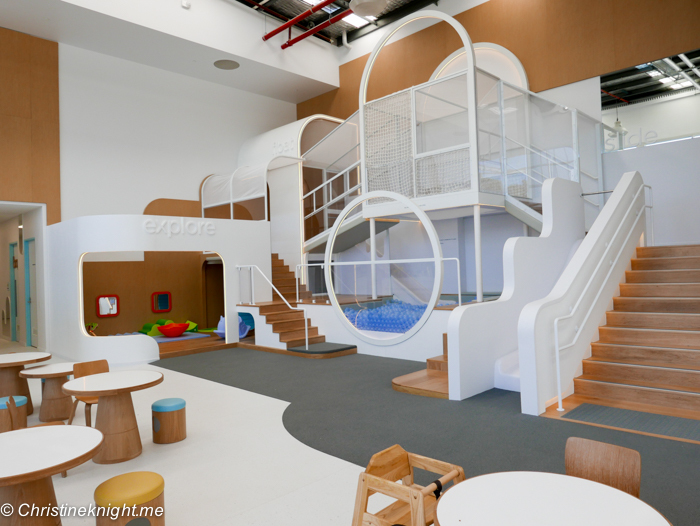 Check out this list of indoor play centres in Sydney to find one near you. Visit an indoor trampolining centre to literally bounce your cares away. Check each centre to see that facilities they have for kids before taking little ones – some have special toddler times available. 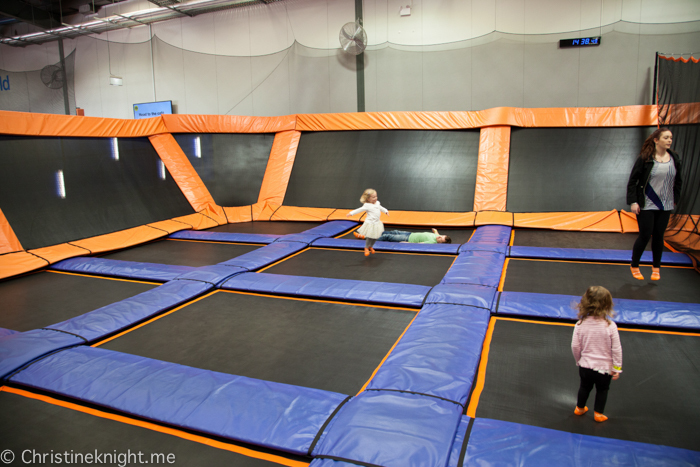 Find a trampolining centre in Sydney on this handy list of indoor play spaces. 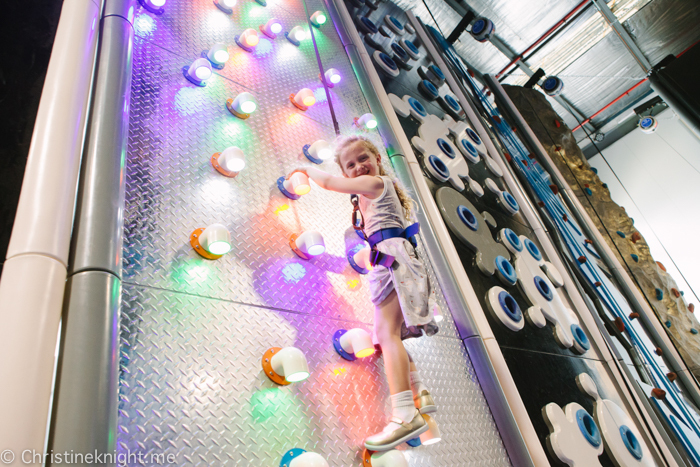 Kids and adults can all enjoy scampering up walls at indoor rock climbing centres. Start at the easiest level and work your way up to pro. Kids can try the beginner walls or special areas designed just for little ones. 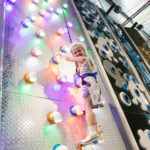 Find an indoor rock climbing gym in Sydney on this handy list of indoor play spaces. Try one of several ninja courses or parkour centres popping up all over Sydney. 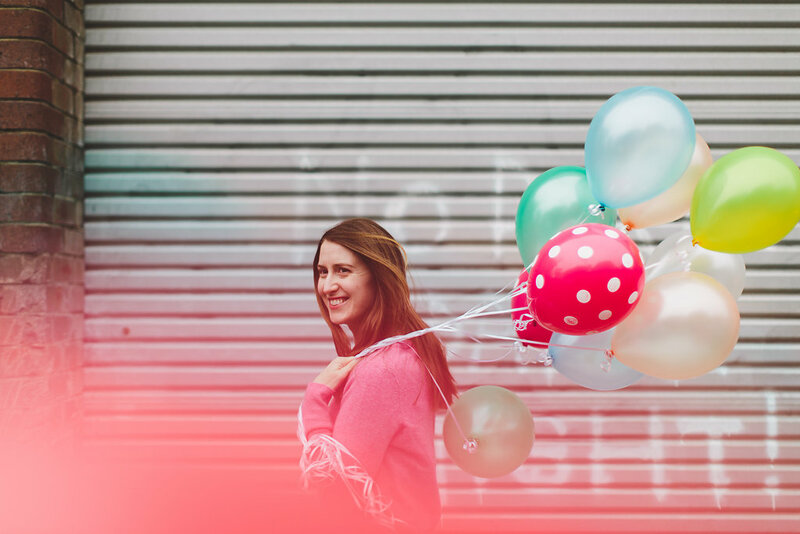 They’re suitable for kids (generally over aged 5) and adults – why should kids have all the fun? 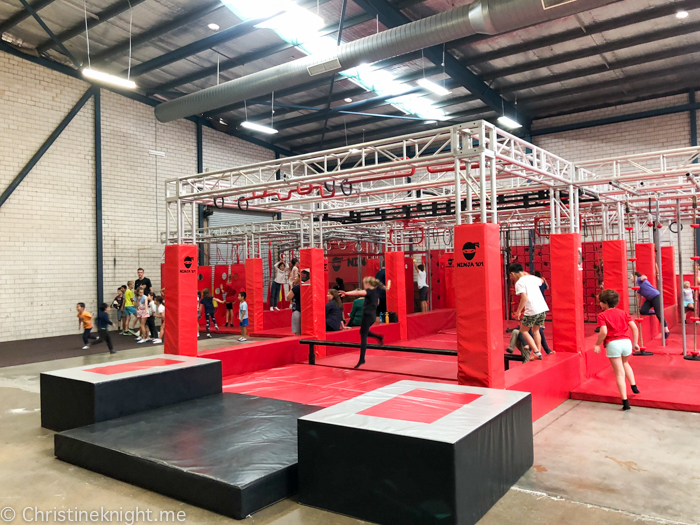 Find a ninja gym or parkour centre in Sydney on this handy list of indoor play spaces. 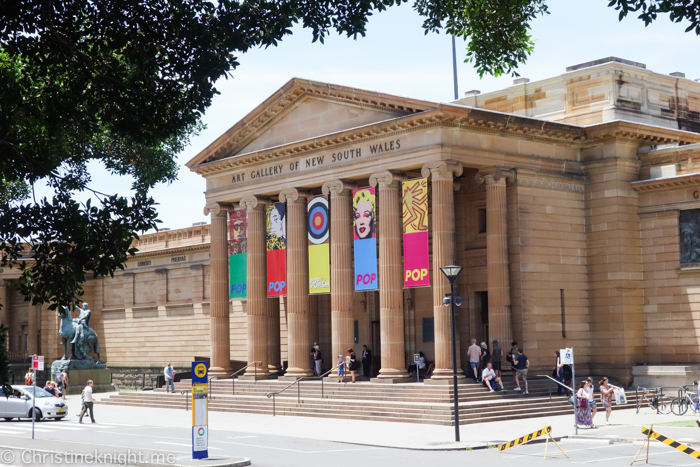 Enjoy the peaceful calm of one of Sydney’s excellent museums and art galleries. 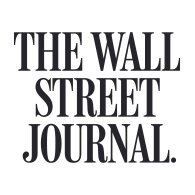 All are extremely kid-friendly as well as having top-notch exhibitions year-round. Check out this list of Sydney’s art galleries and museums to find one near you. It may seem counter intuitive but rainy days are perfect for getting even wetter indoors! Swim some laps and take kids to splash in the water features of these excellent centres all across Sydney. 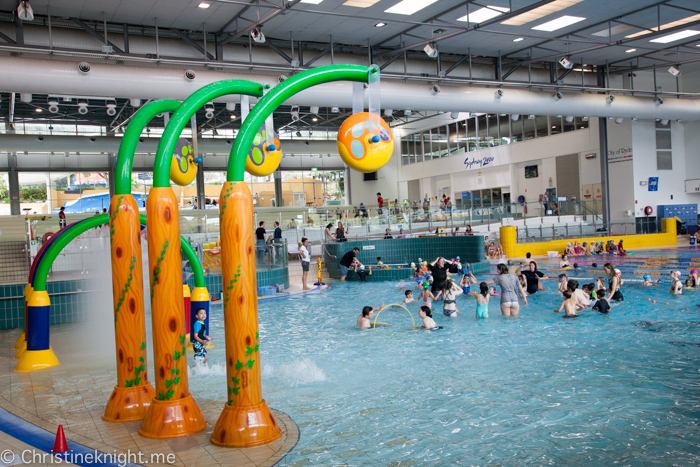 Check out this list of aquatic centres in Sydney to find one near you. Trying to twirl on ice is the perfect way to forget miserable weather outdoors. Spend a few hours getting exercise as well as having fun working on your triple axel. 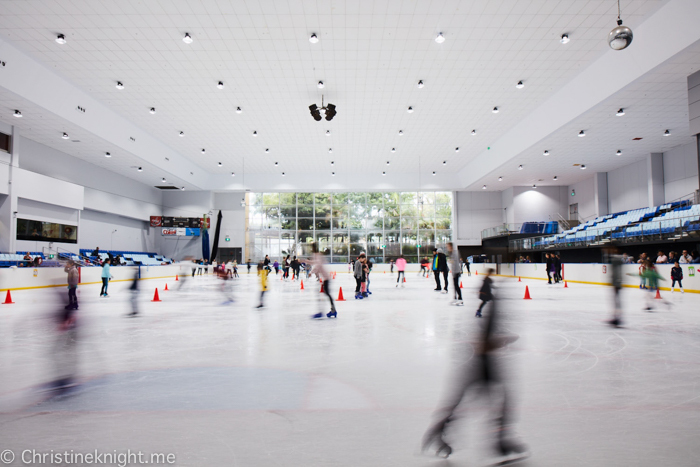 Check out this list of ice skating rinks in Sydney to find one near you. Image courtesy of Macquarie Ice Rink. A rainy miserable day is the perfect excuse to eat something delicious! 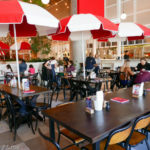 Take your mind off the weather by dining on scones, finger sandwiches and delectable pastries. 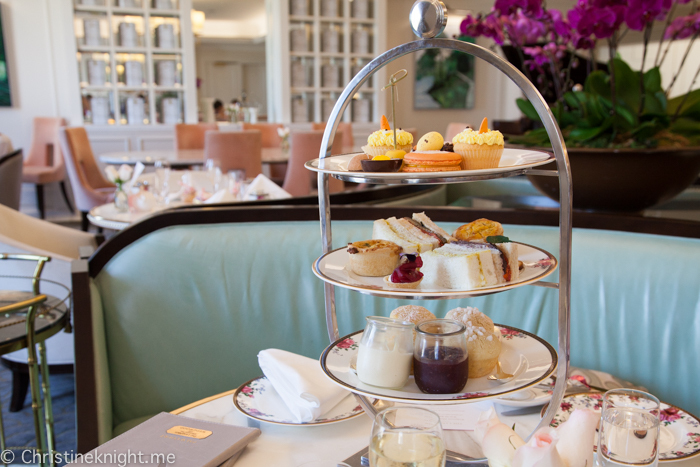 Check this list of high tea venues in Sydney to find the right one for you. 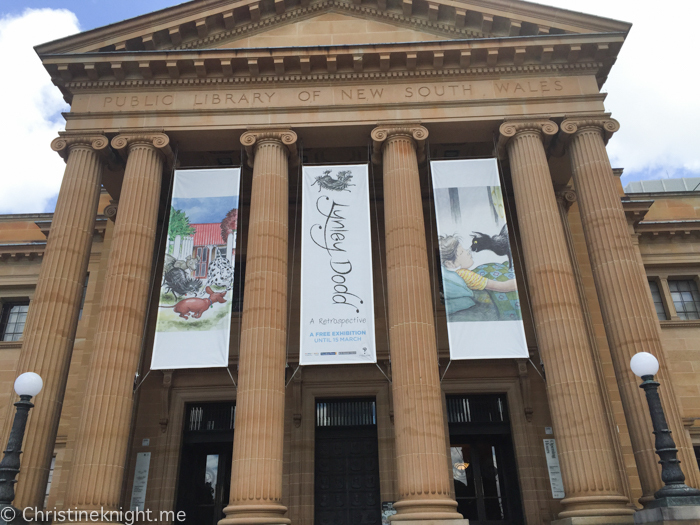 Head to the stunning State Library of NSW to check out their exhibitions or read a book. Established in 1862 it’s the oldest library in Australia. I personally love the idea of reading when it’s raining, so a library always tops my list of things to do in Sydney on a rainy day! Get more info on visiting the State Library of NSW here. You could also visit your local library! Check this site for the City of Sydney libraries and locations. You can also visit here to find the location of every library in NSW. Little and big kids will love painting up a masterpiece at one of these plaster painting studios across Sydney. Candyland Playhouse even offers ceramic painting, which is where the art work is baked in a kiln after being painted. 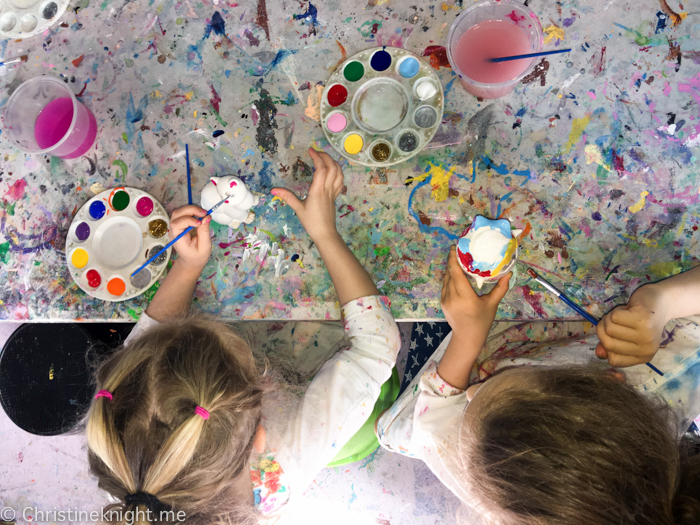 Check out your nearest plaster painting venue: Little Plaster House (Bella Vista), Candyland Playhouse (Hawkesbury) who offer plaster and ceramic painting, Plaster Painting Studios (Moore Park), Plaster Master Fun (North Bondi), The Little Plaster Shop (Concord).